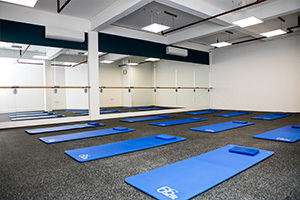 Our studio is the new all-round health and lifestyle destination in Tonbridge, complete with exercise studios, a treatment room and café. 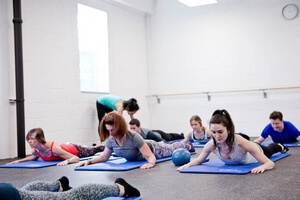 Our teachers are all specialists in Pilates and various exercise methods, helping you reach your health goals and achieve your full potential. We will be happy to answer any of your questions and give you further information about health and lifestyle; we take a holistic approach to our work and want you to feel the benefits in your day-to-day life. Want to know more about specific aspects of what we do? Explore the areas you are interested in and find out more about Ismini Phillips Studios. About Ismini Phillips Learn about the founder of our studios, her background and her work. Our team Meet the team at Ismini Phillips Studios and find out more about our individual specialisms. Our studios Have a look inside our building, which is complete with a treatment room, café and three high-spec studio spaces. About Pilates Discover Pilates in more depth, exploring its background and learning how the practice can benefit you.